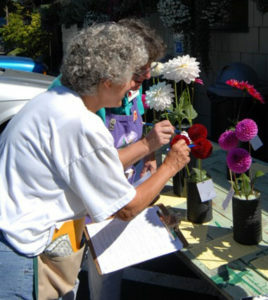 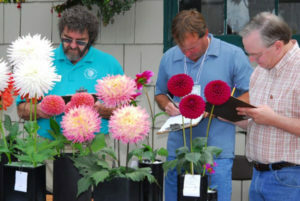 The Seedling Bench Evaluation takes place in a special section at ADS-affiliated dahlia shows. 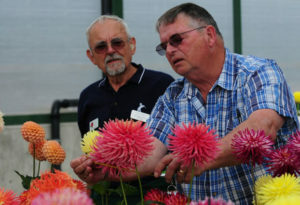 Exhibitors enter their new varieties in the section to have them scored by teams of mostly senior judges.Varieties that receive passing scores at three or more shows are eligible for the Lynn B. Dudley medal. 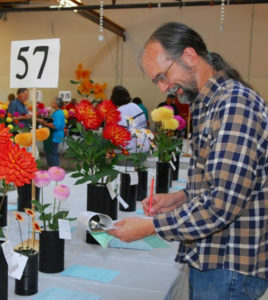 Seven medals are awarded to the highest-scoring varieties in various classes and the Evie Gullikson medal is awarded to the highest-scoring open-centered variety. 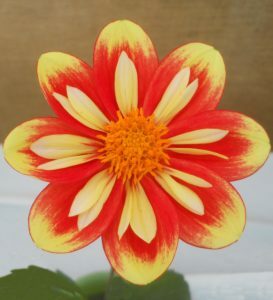 New varieties that receive a passing score at any Seedling Bench Evaluation earn the right to be listed in the ADS Classification and Handbook of Dahlias.